ANAHEIM – Seeing the need for a more diverse political base, California Republican leaders earlier this month vowed to expand its party and place a concerted effort to reach out to the Asian American community, the fastest growing ethnic group in the U.. In its third Asian Pacific American Roundtable at the California Republican Party Convention on Oct. 5 in Anaheim, Republican leaders said outreach and fly over campaigns is not enough anymore to reach Asian Americans. Building a relationship and fostering and identifying leaders within the community are the key to grab this much sought after demographic, they said. “GOP used to mean Grand Old Party. To me, it’s Growth and Opportunity Party. We get there not by outreach but by inclusion. That’s where I am at,” said Connie Conway, a republican assemblywoman representing 26th assembly district. The Asian Pacific American roundtable was the first in what will be more efforts to engage the Asian American community, said Michelle Park Steel, the vice chair of the California Board of Equalization and Republican moderator of the The roundtable is the first gathering of Asian American Republican officials and other Republican leaders since the GOP’s scathing self-assessment report that was released earlier this year. 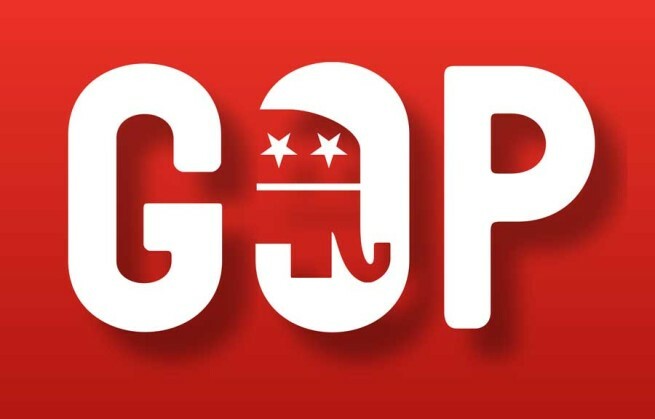 The report “The Growth and Opportunity Project,” reports Republicans must shed its negative image and begin appealing to the nation’s changing political landscape. Hispanics and African Americans are still a big political force but Republicans are now recognizing. Asian Americans as a group that shares many of the party’s core values of family, education and religion, said Nimfa Gamez, vice chair of the Filipino American Republican Party of Northern California. Steel said Republicans have largely lost the previous two Presidential election cycles because they failed to actively engage and recruit Asian American voters. In response, Steel said Republicans have hired 4 Asian Americans to reach out to California’s growing Asian ethnic community and plans to hire 11 more workers by the end of the year. “That’s what we’ve been lacking – communication,” Steel said. I never got notice of my Immigration Court hearing. Now what?